Once mortals see their nature, all attachments end. Awareness isn't hidden. But you can only find it right now. It's only now. If you really want to find the Way, don't hold on to anything. Zen Buddhism has gained a lot of popularity in the West partly because of this emphasis on the here and now. It is very simple and straightforward. Zen teachings are said to be 'non-dual', emphasising that our usual way of being is like living in a trance of dualism. The philosophy of emptiness - no subject, no object - has become the hallmark of Zen teachings. (It should be said, however, that in calling into question the traditional, egological subject-object split, Zen is no different to other forms of Buddhism). In Zen practice freedom comes when identification with the body and body-image is ended; this is to transcend the 'fabricated body' and realise the 'true body' of grass, trees, and wall rubble; wind, rain, water and fire. 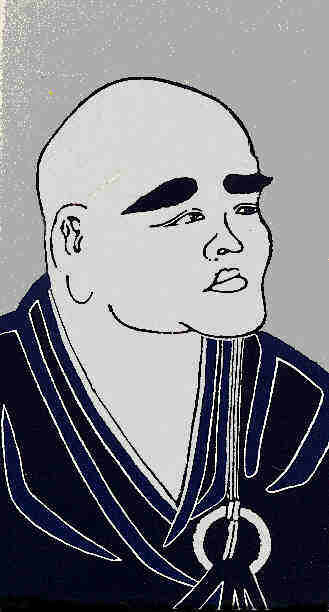 "The Buddha-body", says Dogen, "is the manifesting body, and there is always a body manifesting Buddha-nature." The object of their search are one. Have gone by, the search will still not be over. So the task, as Zen conceives it, is to simply be attentive to our ordinary lives, becoming more and more aware of the delusions that we live by, and hence, while not suppressing the flow of an imaginary film that we mistake for 'self and world' , not depending on it either. As someone said, "Enlightenment is an accident, and practice makes us accident-prone". So, practice won't free us - only realisation can do that - but without practice one is likely to remain stuck in the cyclic existence of delusory consciousness. Visit a random selected site.